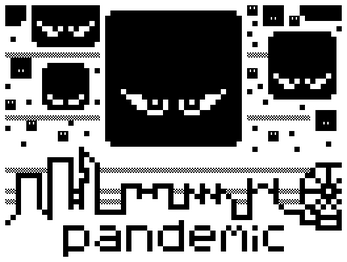 The game isn't just Virus with some tweaks and new levels though, the engine has been redeveloped to cater for more enemies, diagonal movement and firing, virus generators, and key walls to name but a few improvements. 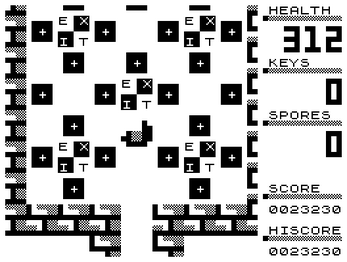 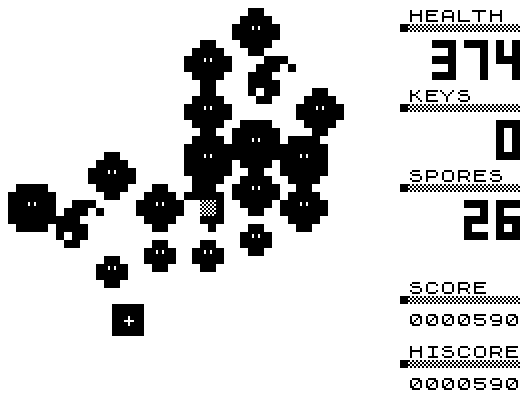 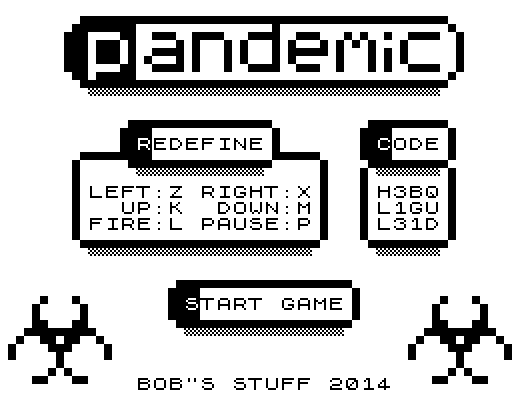 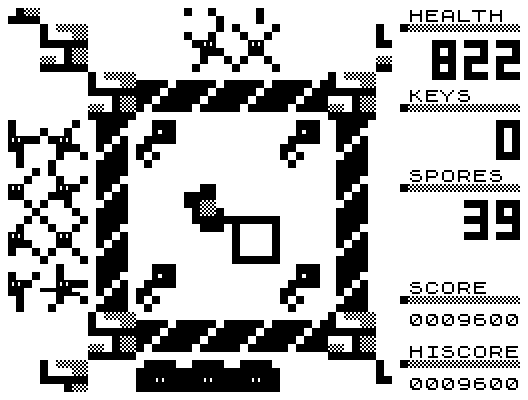 The game is also three times larger than its predecessor, boasting 24 levels of biological warfare. Just don't shoot the food!